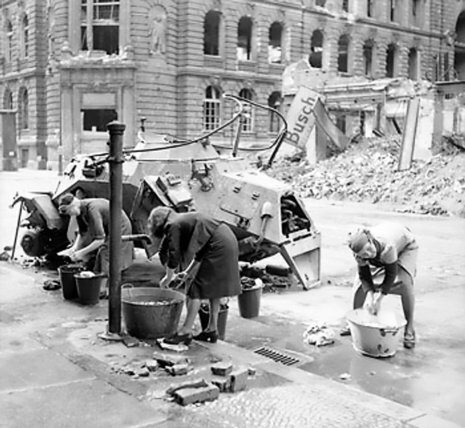 On the night of 1–2 May, most of the remnants of the Berlin garrison attempted to break out of the city centre in three different directions. Only those that went west through the Tiergarten and crossed the Charlottenbrücke (a bridge over the Havel) into Spandau succeeded in breaching Soviet lines. 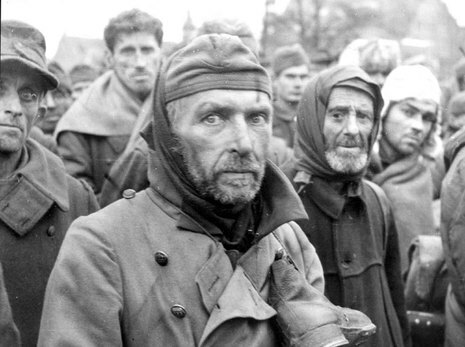 However, only a handful of those who survived the initial breakout made it to the lines of the Western Allies—most were either killed or captured by the Red Army's outer encirclement forces west of the city. 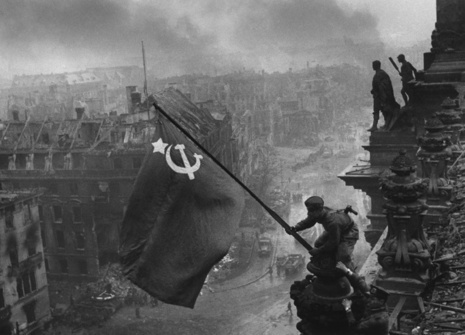 Early in the morning of 2 May, the Soviets captured the Reich Chancellery. 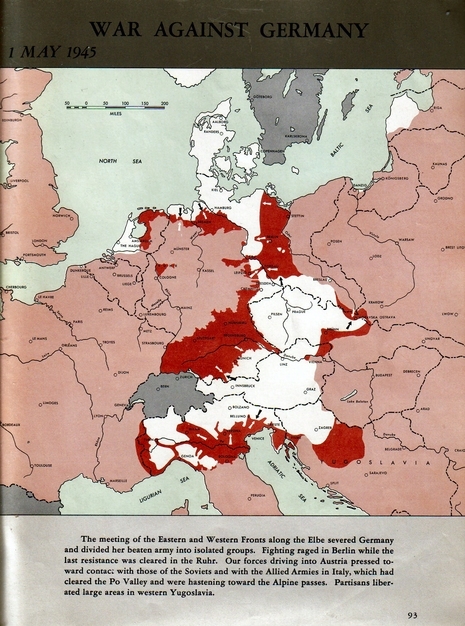 The military historian Antony Beevor points out that as most of the German combat troops had left the area in the breakouts the night before, the resistance must have been far less than it had been inside the Reichstag. General Weidling finally surrendered with his staff at 06:00 hours. He was taken to see General Vasily Chuikov at 08:23. 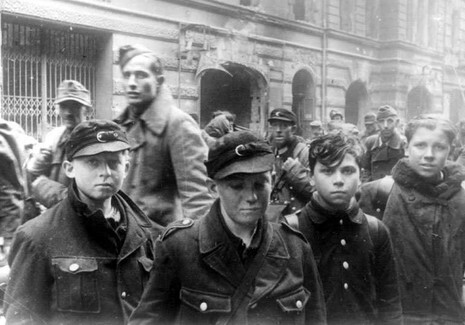 Weidling agreed to order the city's defenders to surrender to the Soviets. Under General Chuikov's and Vasily Sokolovsky's direction, Weidling put his order to surrender in writing. 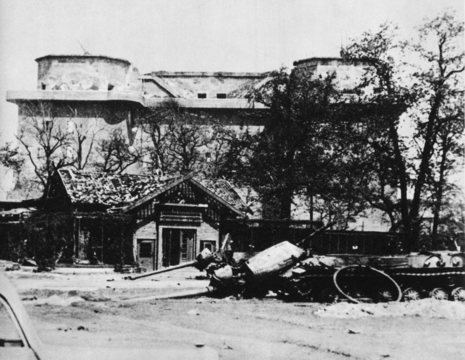 The 350-strong garrison of the Zoo flak tower finally left the building. 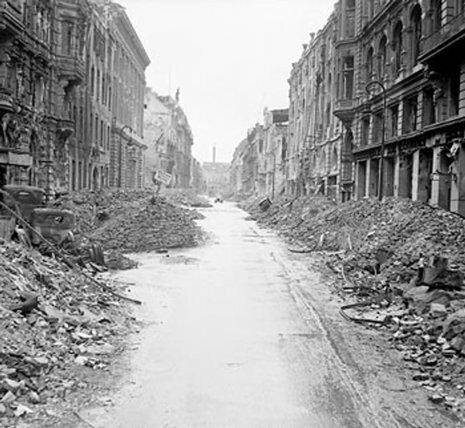 While there was sporadic fighting in a few isolated buildings where some SS troops still refused to surrender, the Soviets reduced such buildings to rubble.